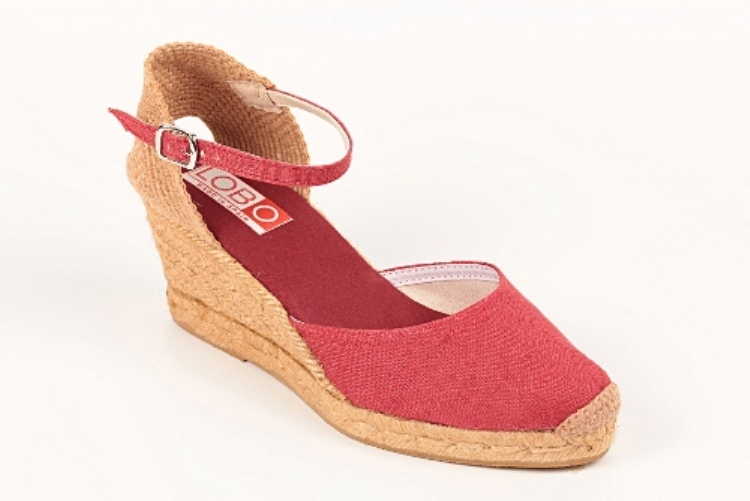 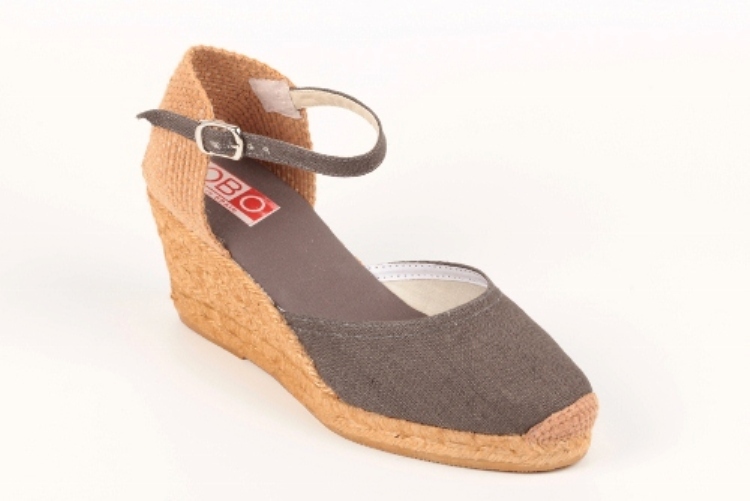 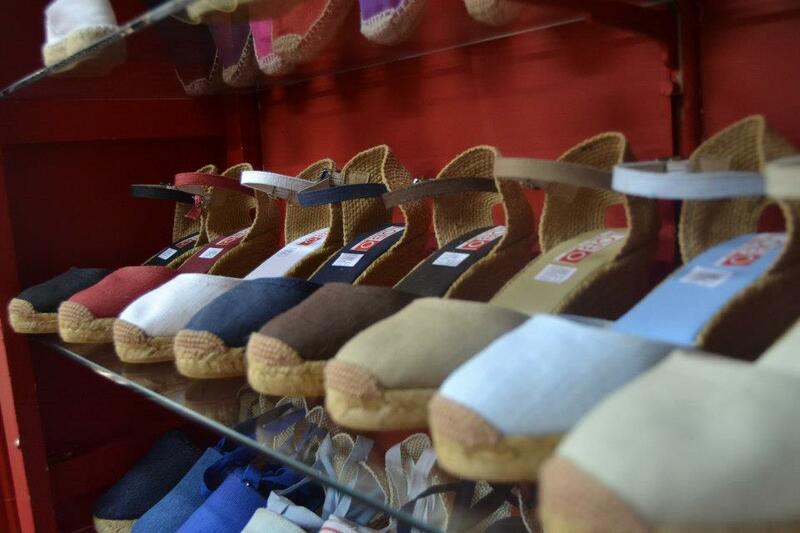 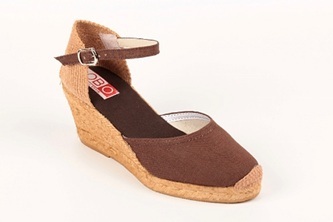 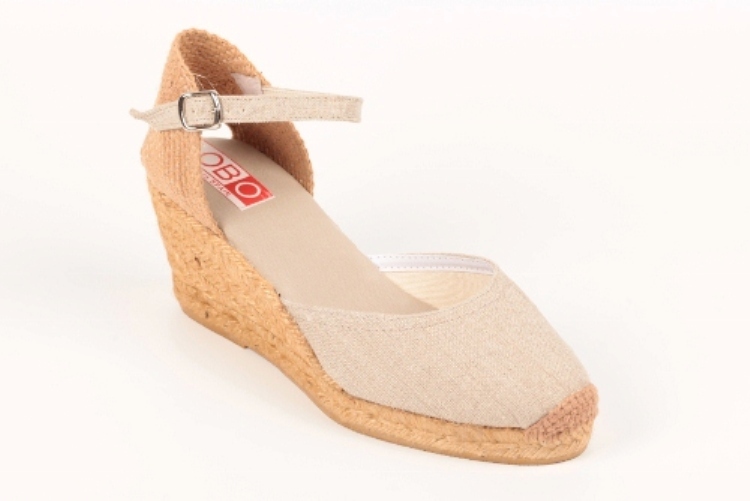 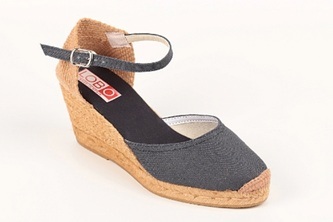 Espadrille high wedge jute linen cloth ankle braceles and heel burlap. 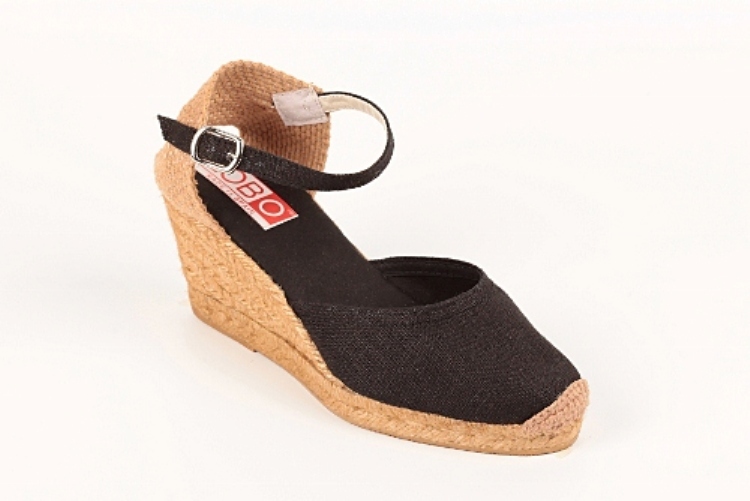 Exterior Stitched toe, fabric lined insole and wedge roasted obscured. 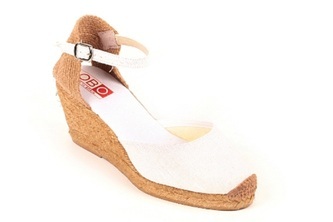 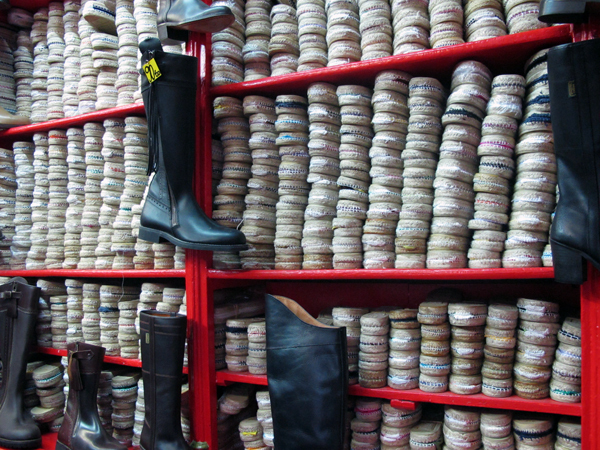 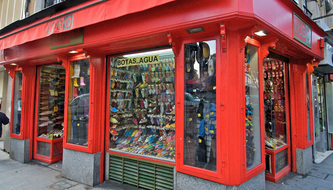 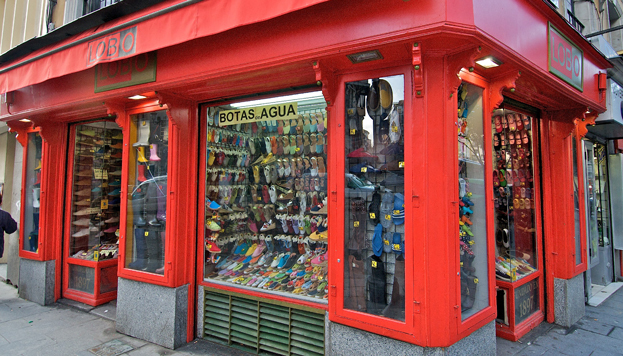 Wedge Height: 9 cm (including the sole).